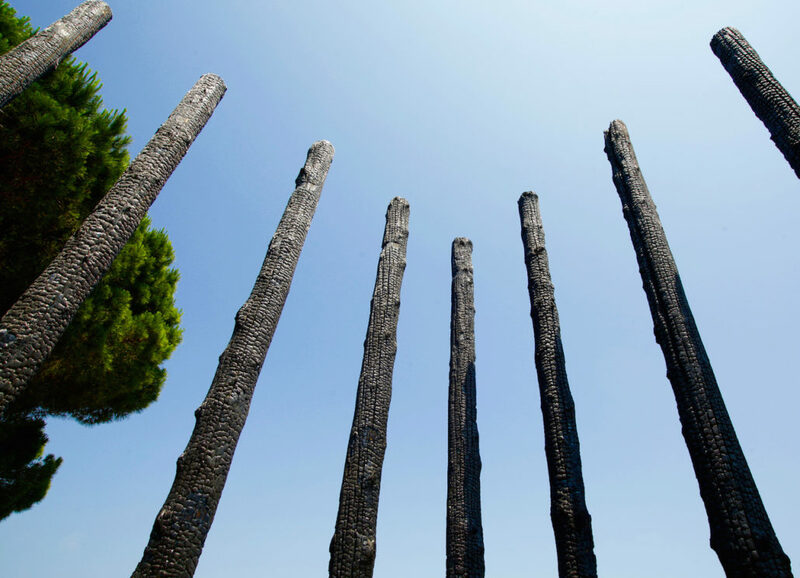 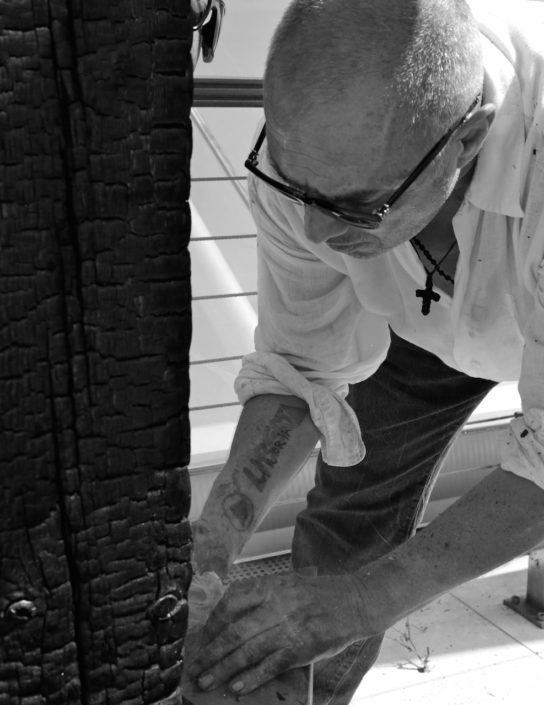 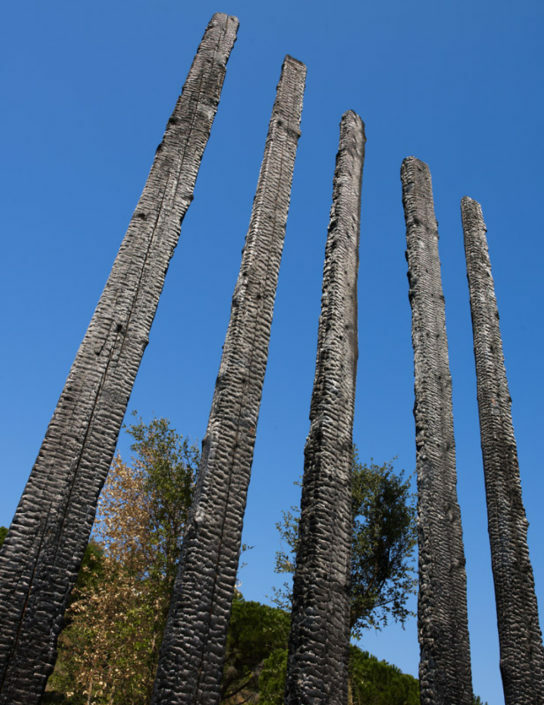 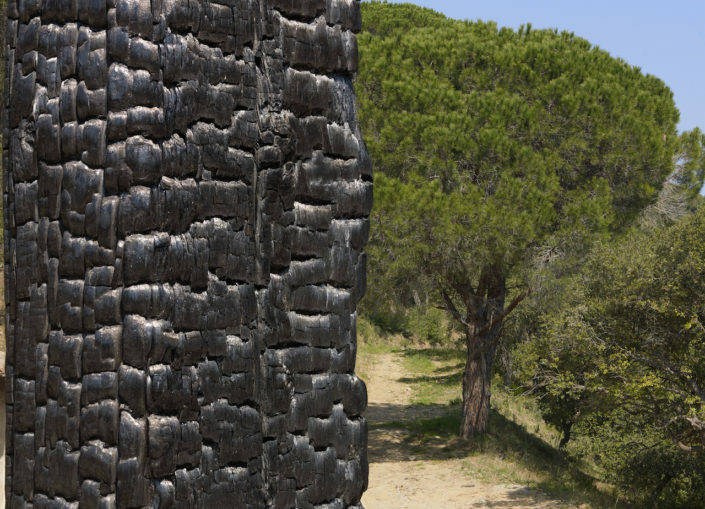 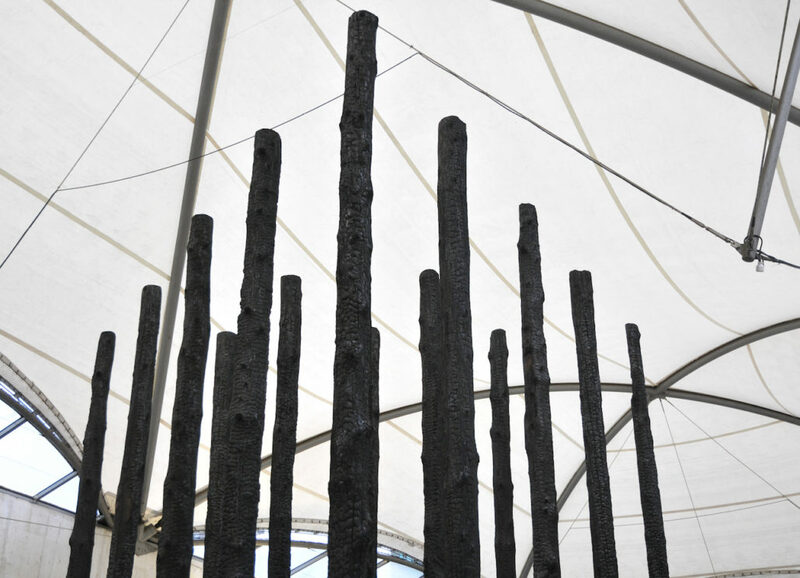 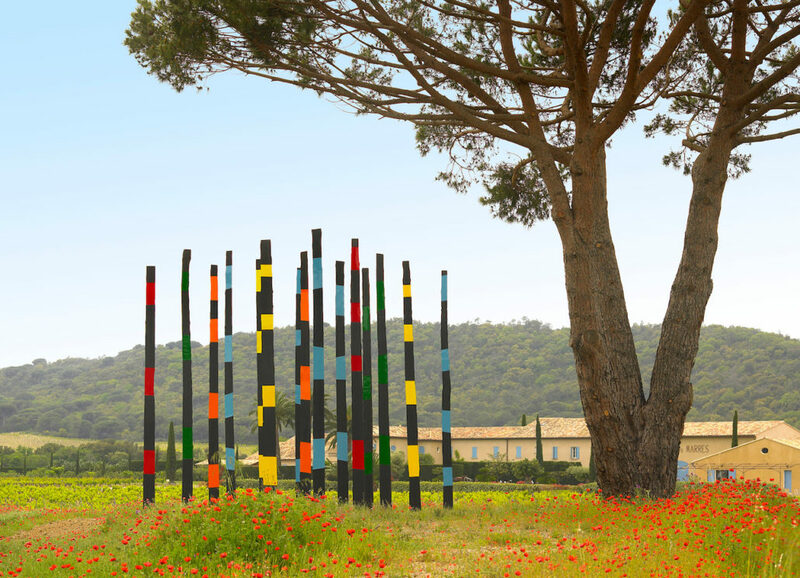 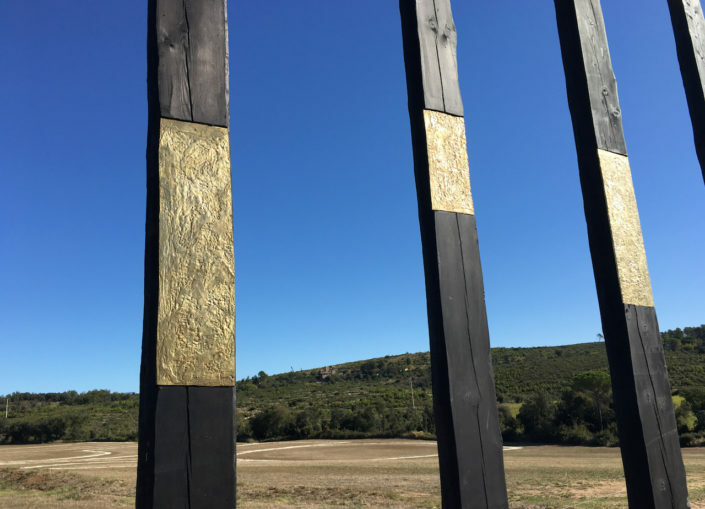 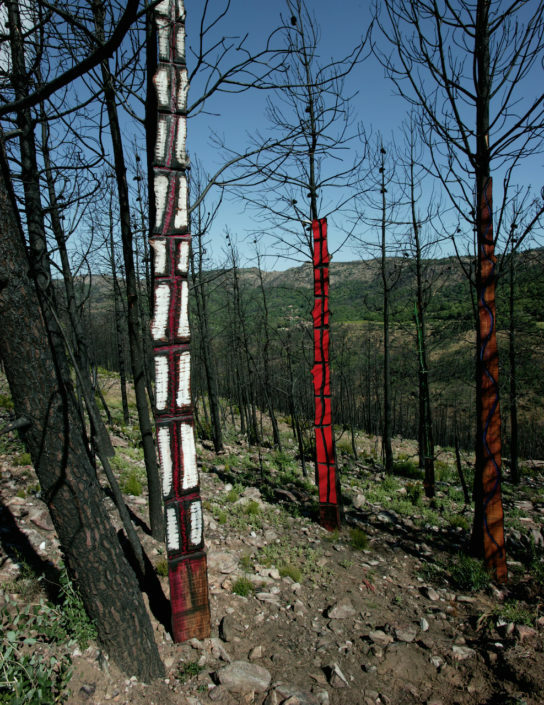 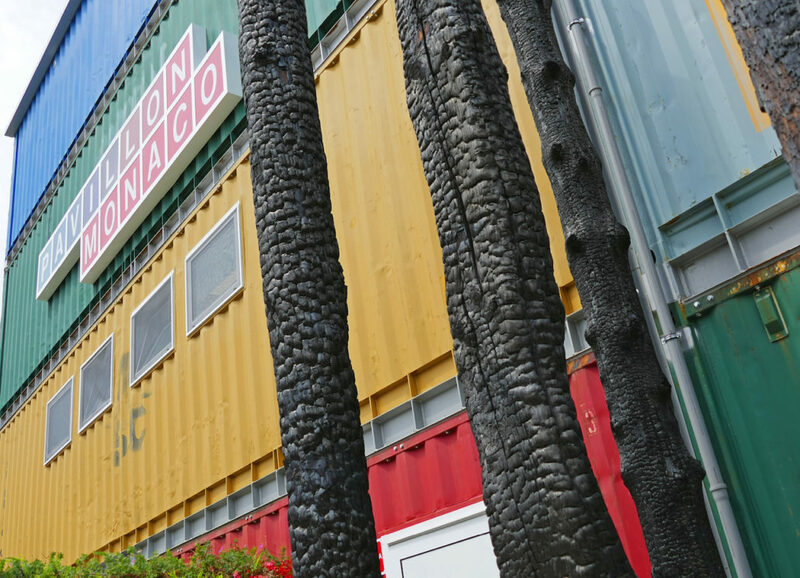 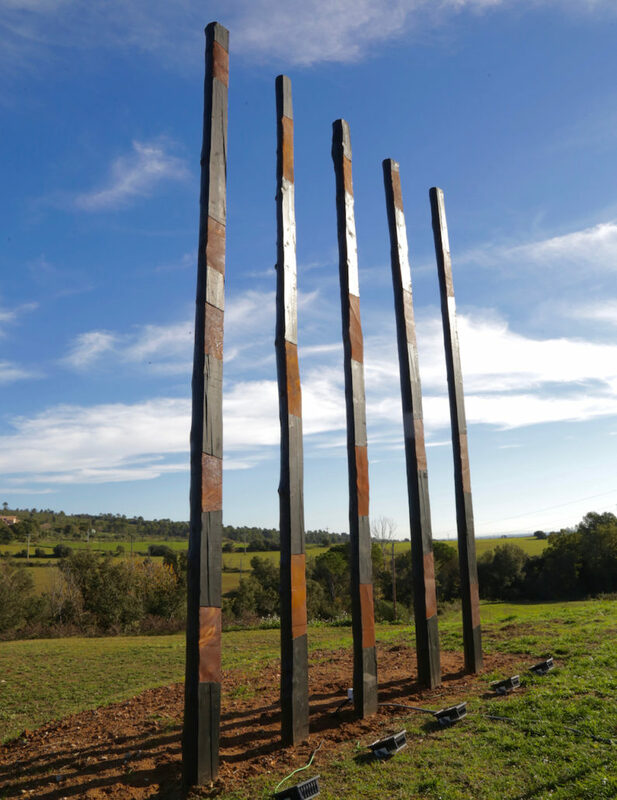 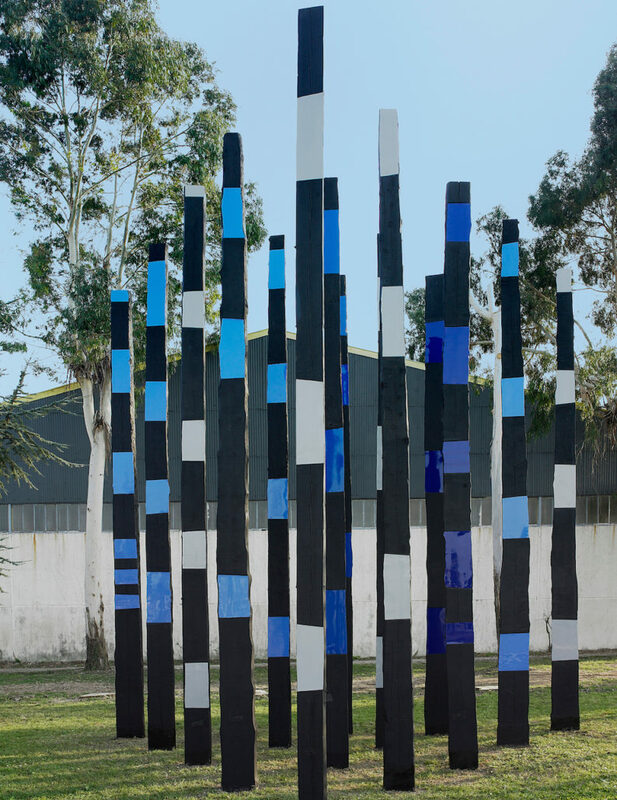 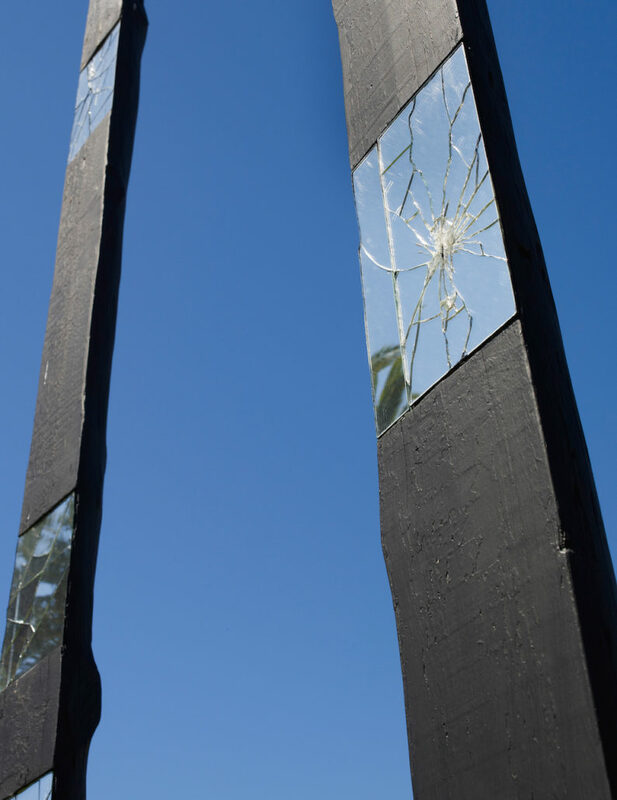 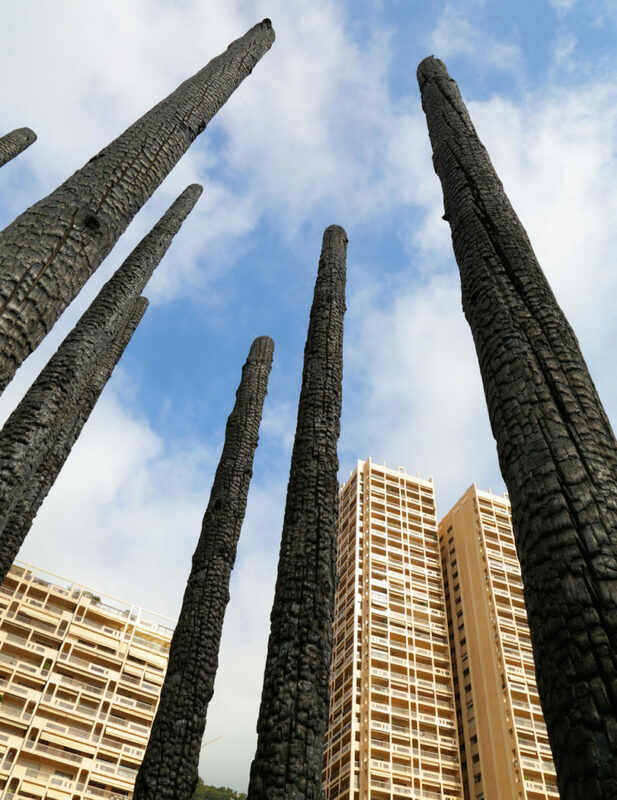 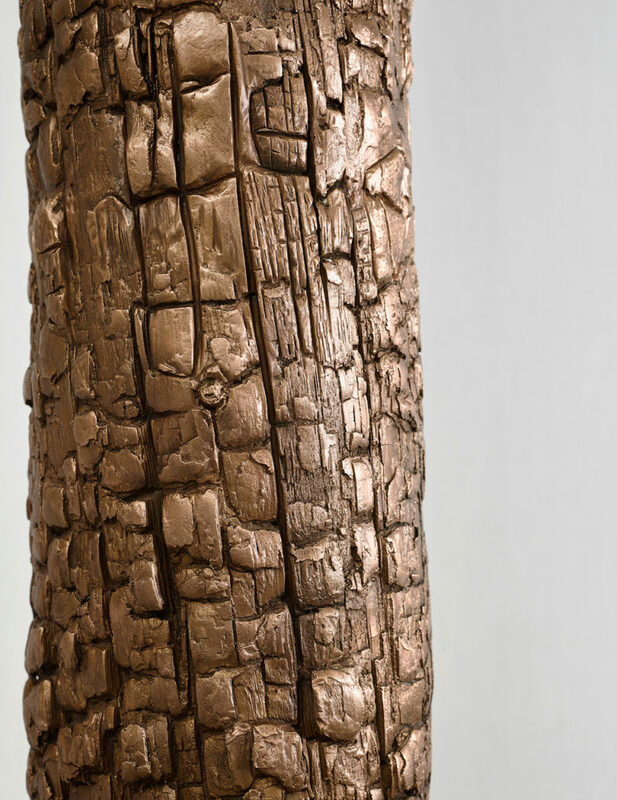 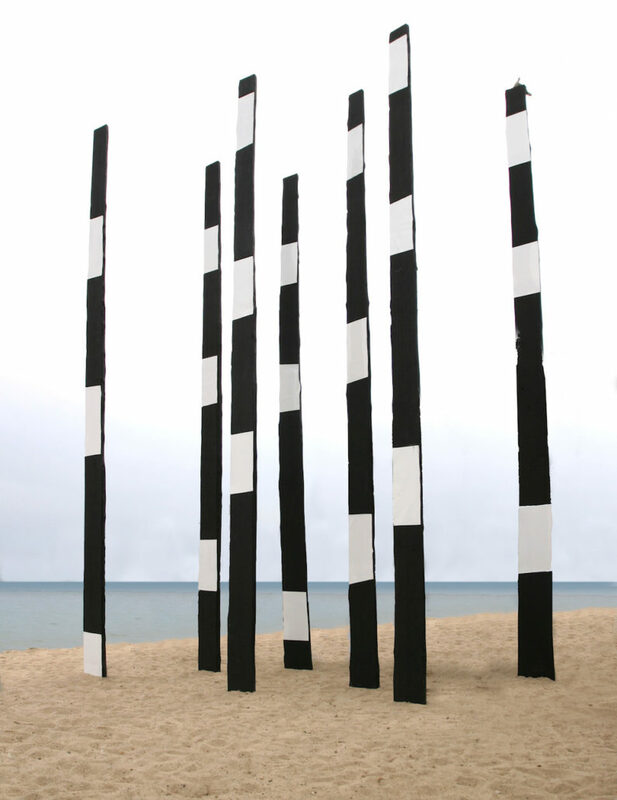 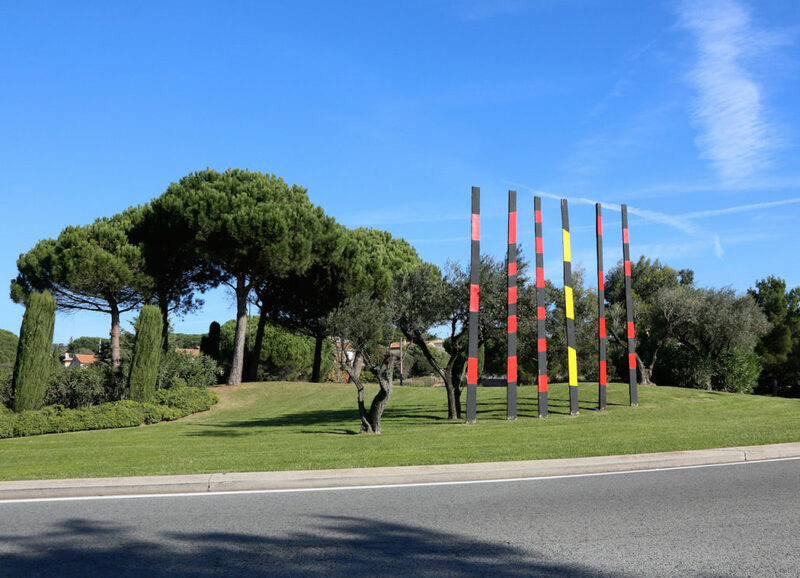 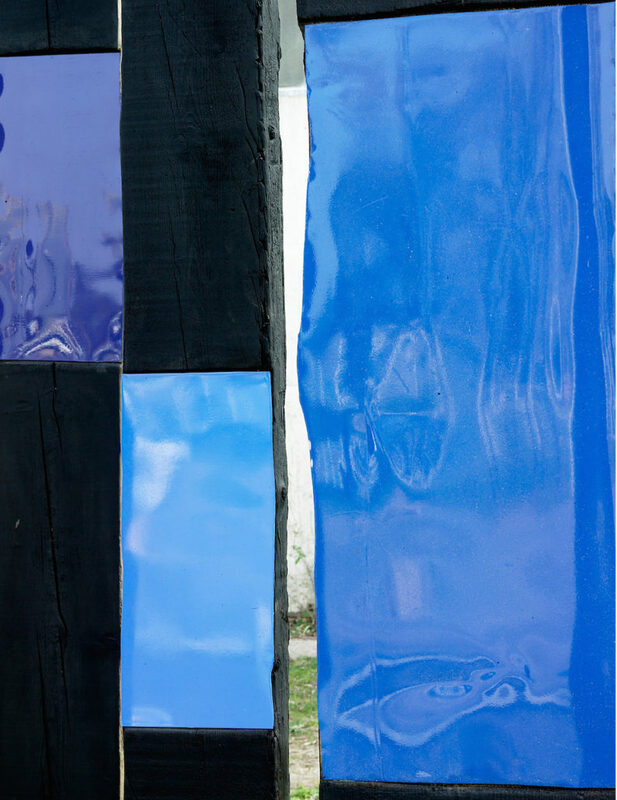 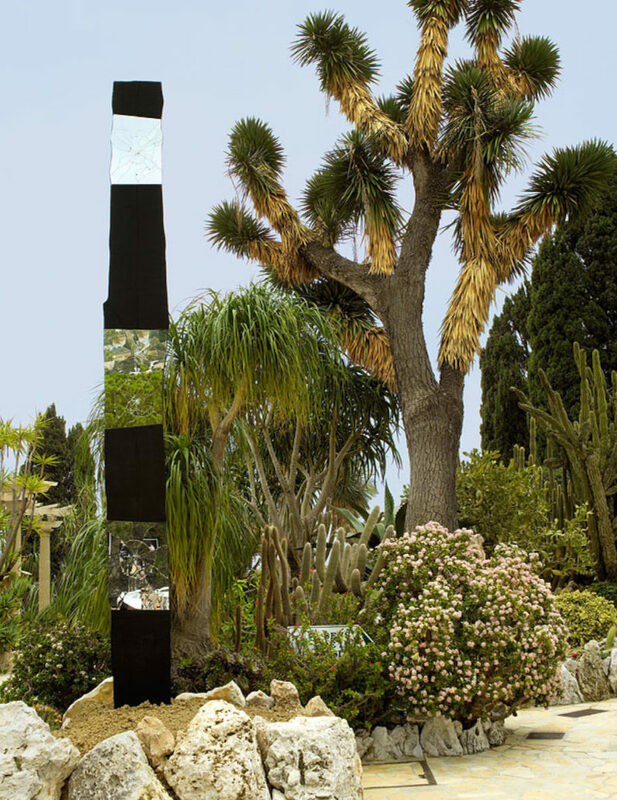 In 2003, enraged by the forest fires of Massif des Maures, France, Philippe Pastor began the “Burned Trees” sculpture series, using the region’s scorched tree trunks. 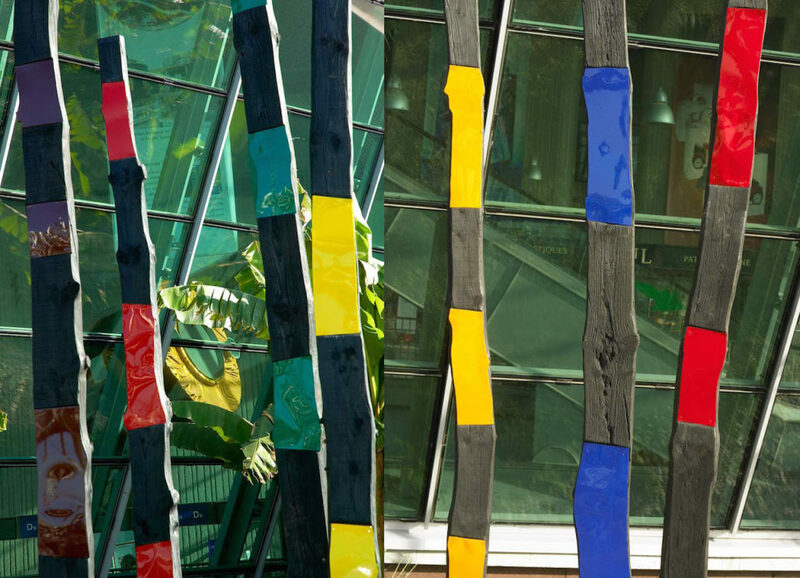 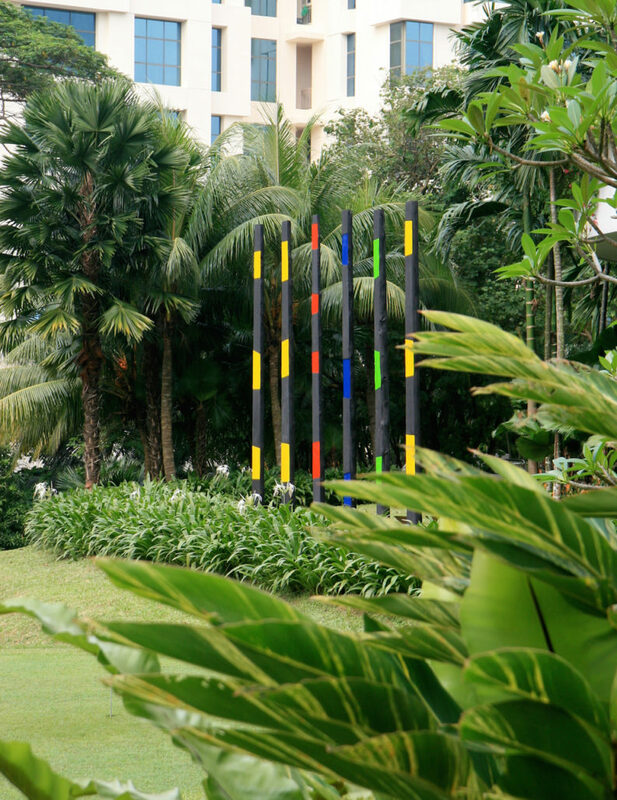 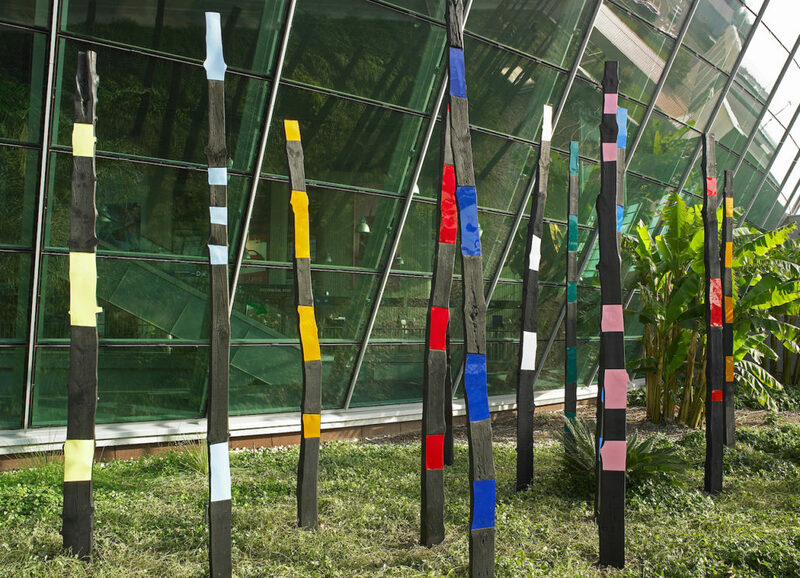 These sculptures have become a symbol of the fight against deforestation and can be found exhibited throughout the world, including New York, Singapore, or United Nations’ headquarters in Nairobi, where Pastor extends his commitment to nature through his support and participation in the project “Plant for the Planet: The Billion Tree Campaign”, launched in 2007 by the United Nations Environmental Programme (UNEP). 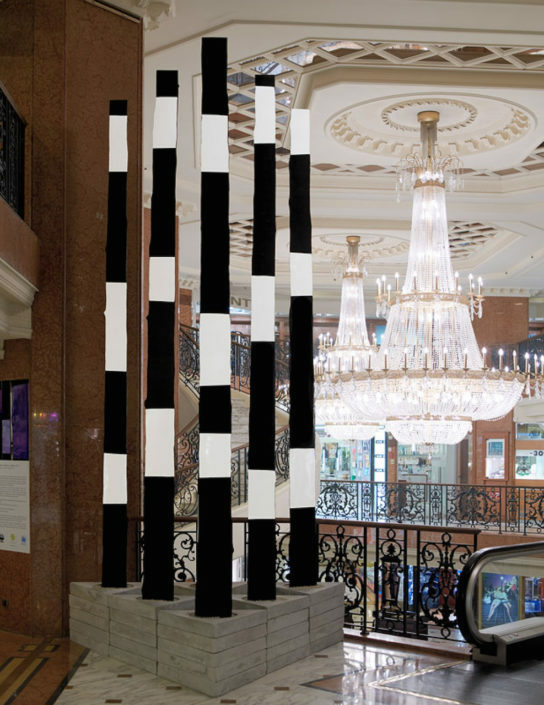 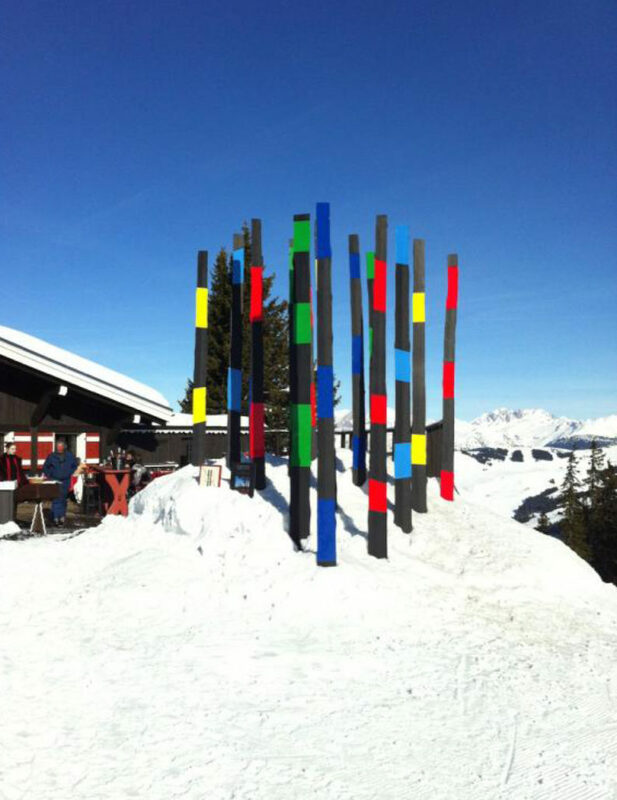 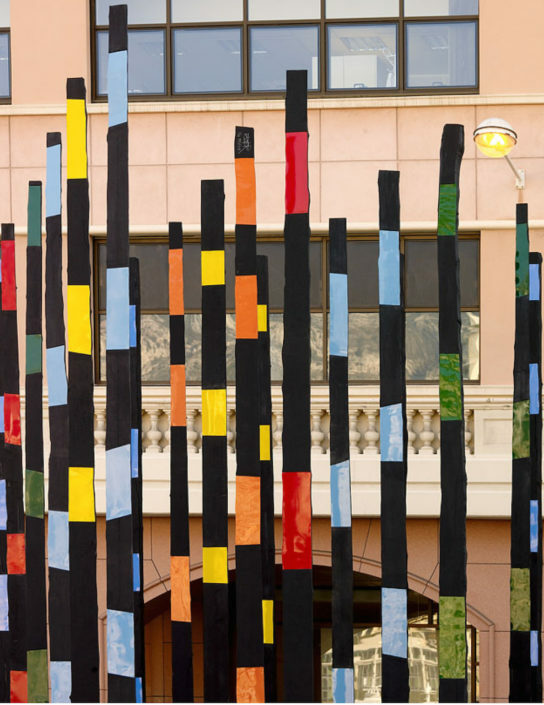 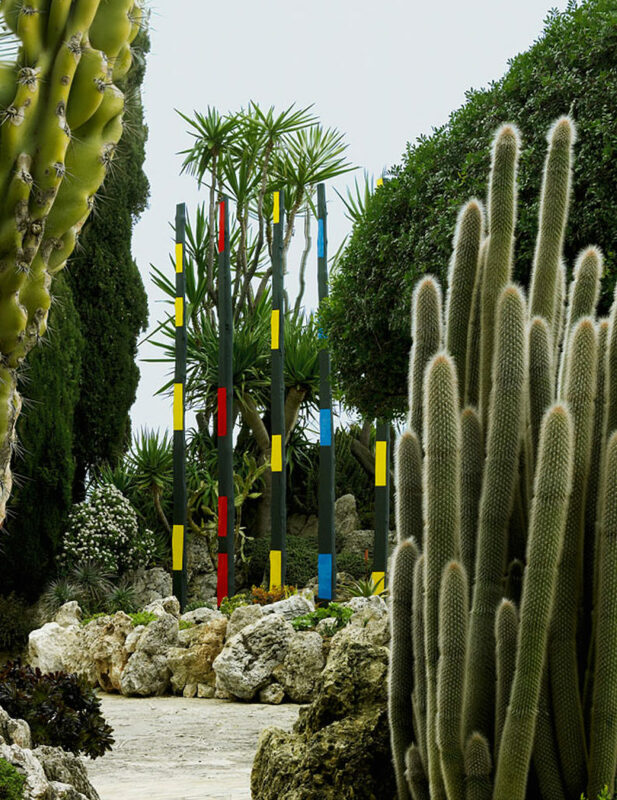 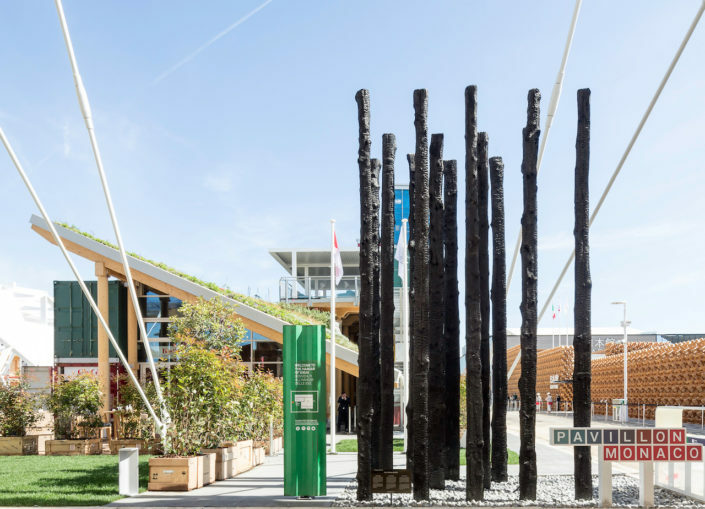 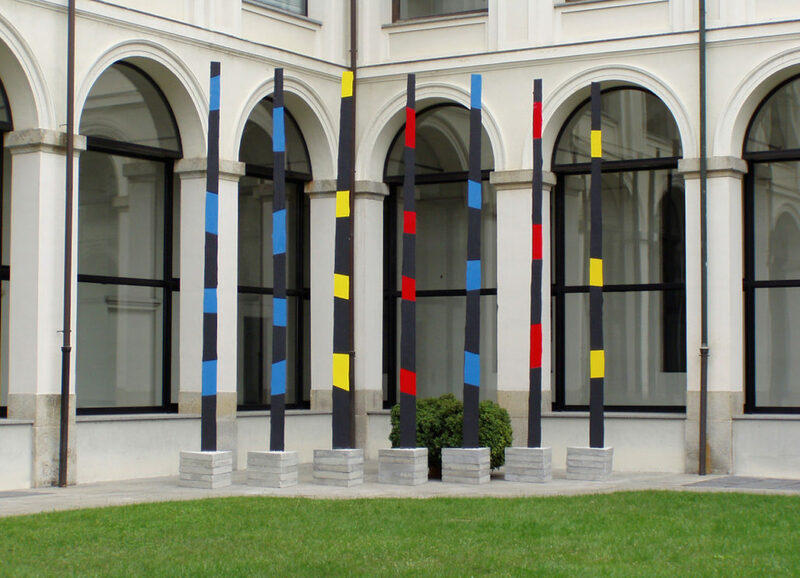 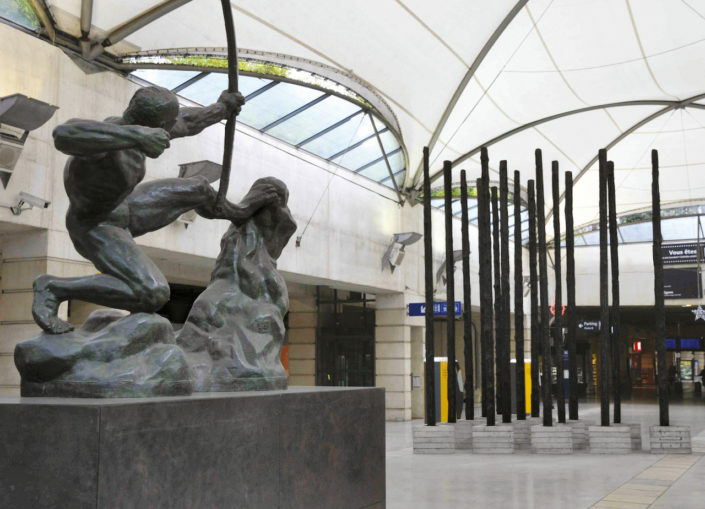 In 2015, the sculptures are part of the Monaco Pavilion of the Universal Exposition of Milan whose theme “Feed the Planet, Energy for Life” relayed environmental issues close to the artist. 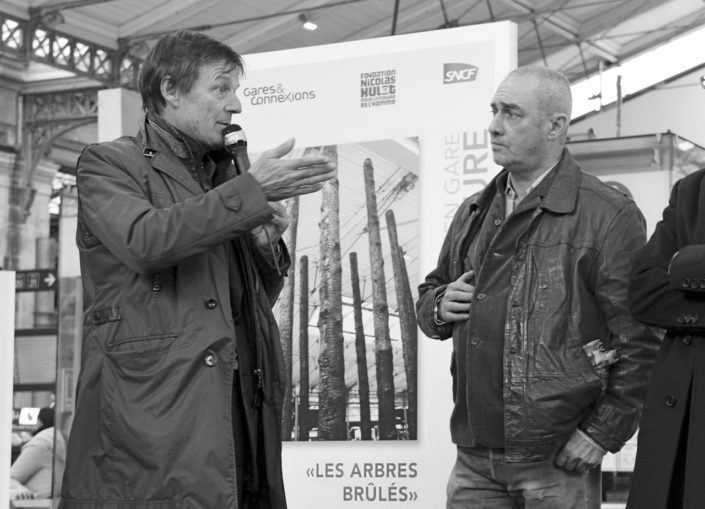 Philippe Pastor, through his Art & Environnement Association and “The Burned Trees” exhibitions, planted thousands of trees. 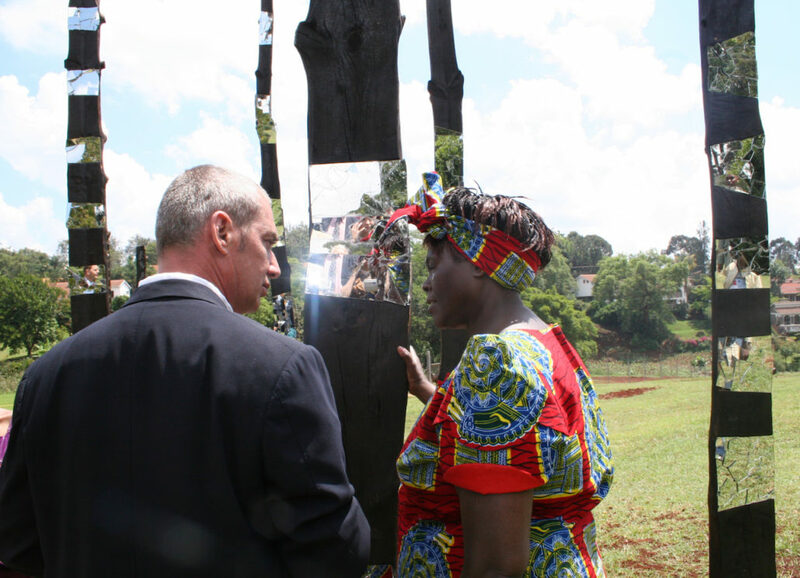 This initiative was placed under the high patronage of His Serene Highness Prince Albert II of Monaco and Professor Wangari Maathai, 2004 Nobel Peace Prize laureate.